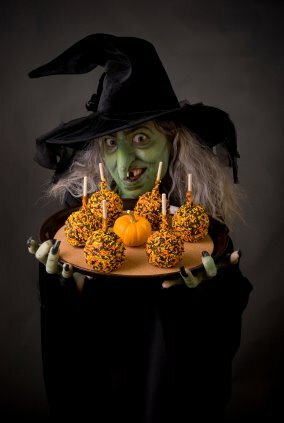 Why do witches make for good writers? They’re very good at spelling! How do you compliment a witch? What do you get when you cross a witch and the Easter Bunny? Someone who wishes you a Hoppy Halloween.